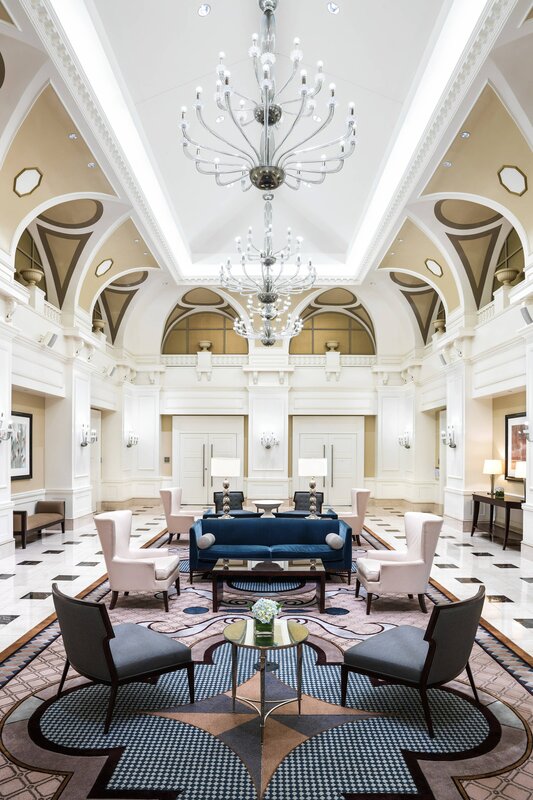 Built in 1924 and lovingly restored, The Westin Book Cadillac Detroit is a historic landmark in the heart of the city&apos;s resurgent downtown district. Our luxury hotel offers a place to refresh, recharge and enhance your well-being. Rooms and suites are bestowed with iconic perks including the Westin Heavenly® Bed and Heavenly® Bath, as well as modern technology and ergonomic workspaces. Enhance your well-being with a visit to The Spa Book Cadillac, move well in the WestinWORKOUT® Fitness Studio or take a dip in the heated indoor pool. Unforgettable dining options include a sophisticated steakhouse restaurant and downtown Detroit&apos;s only Starbucks® Reserve Store. Those planning events will be thrilled with our versatile venues, which include the historic Venetian and Crystal Ballrooms; our contemporary Woodward Ballroom can accommodate 520 guests for a banquet. Should you wish to explore, our hotel is a short walk from Comerica Park and Ford Field, as well as the Cobo Center and Detroit&apos;s scenic RiverWalk. One of Detroit&apos;s most celebrated steakhouses helmed by celebrity chef Michael Symon, ROAST is a not to be missed restaurant experience in the heart of downtown Detroit. Enjoy handcrafted cocktails, an assortment of draft and bottled beers and an extensive wine list while you sit back and relax. Our breakfast restaurant, Boulevard Room is a vitalizing way to start your day in Detroit. Offering a casual approach to fine dining in downtown Detroit, it features locally-sourced ingredients and made-from-scratch dishes. 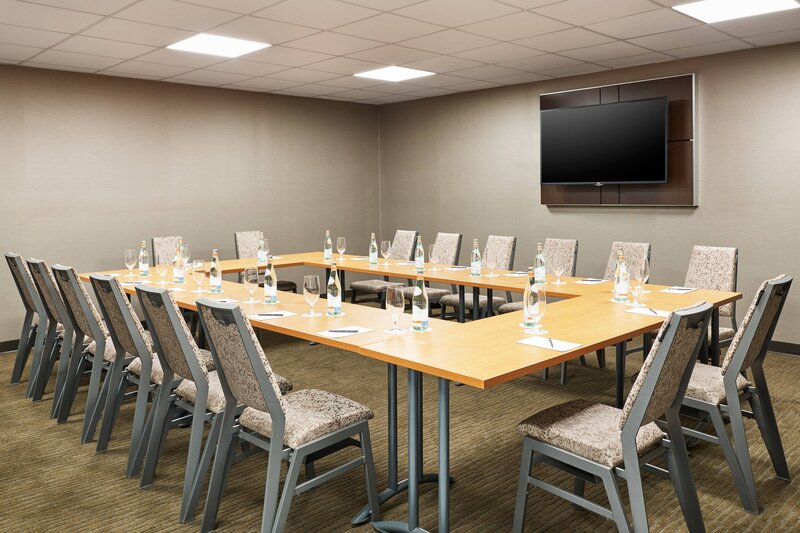 Whether you&apos;re planning a lavish gala or an intimate business meeting, The Westin Book Cadillac Detroit offers an array of flexible venues to fit your event&apos;s needs. 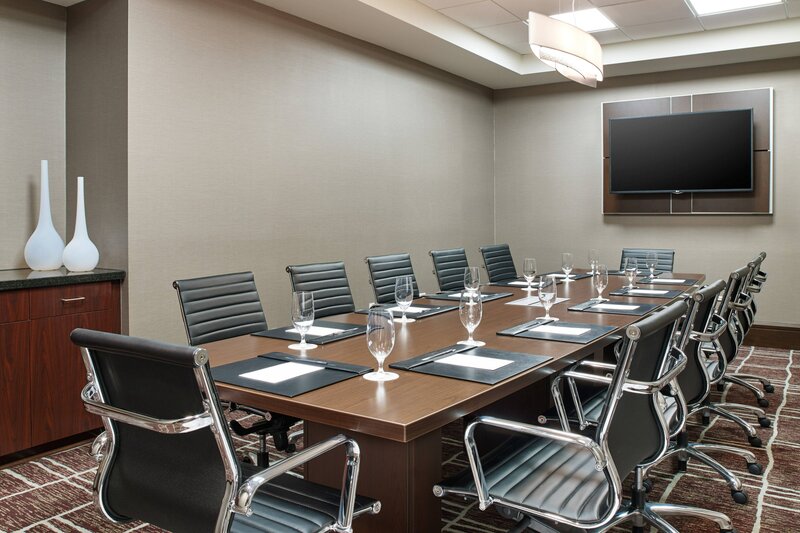 Enjoy access to over 30,000 square feet of event space in the heart of downtown Detroit. Comfort, luxury and style come together in our expansive Westin Grand Suite, designed to pamper your senses and leave you feeling your best. Blending timeless elegance with modern touches, our array of venues ensure a truly enriching wedding experience. Take a stroll through the enchanting green landscape of Campus Martius Park, just a short walk away, or look across the Detroit River to Canada’s nearby shores from the Detroit Riverwalk’s promenade. Restaurants like Red Smoke Barbecue, Roma Cafe, and Mosaic represent the city&apos;s multicultural heritage, while Cliff Bell’s delights music and food lovers alike as one of the region’s most authentic jazz clubs.